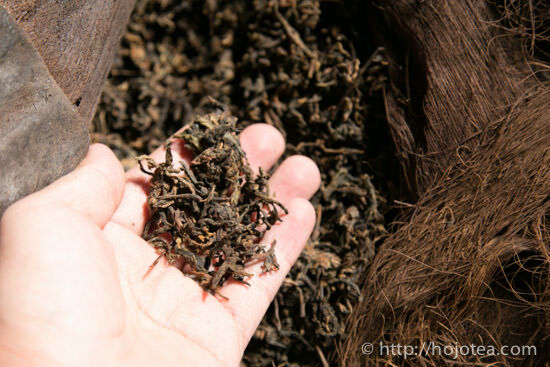 One of the important objectives in this Yunnan trip is to look for the good ripe pu-erh. 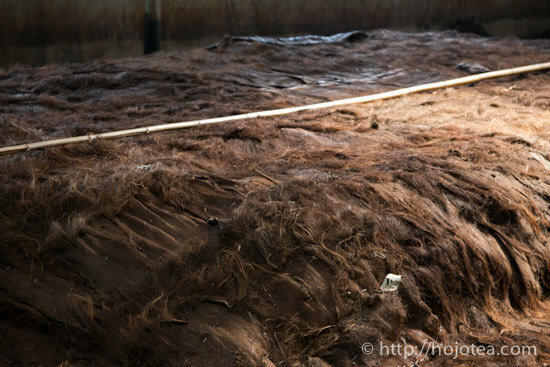 I have visited more than five manufacturers in the past one week. 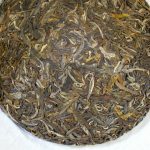 I would like to share some photos and knowledge in making ripe pu-erh tea. 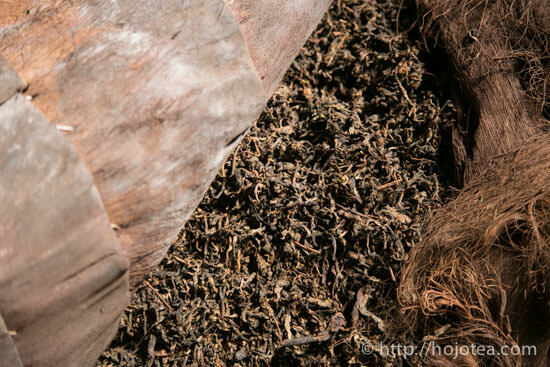 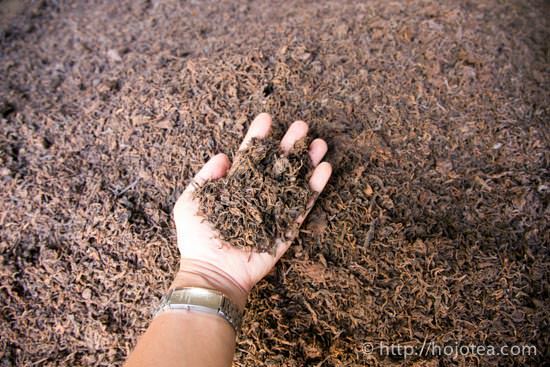 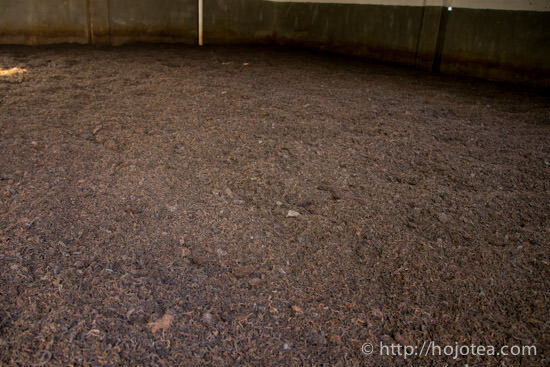 Generally, majority of ripe pu-erh is made of the garden tea. 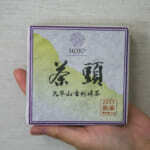 Moreover, it is a very common practice to blend spring, summer and autumn tea in order to reduce the cost. 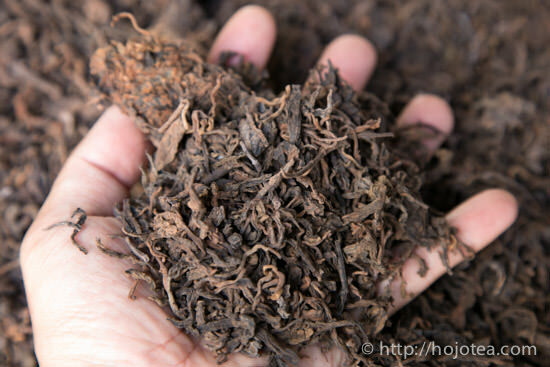 Garden tea is produced with plenty of fertilizers and it is very unlikely that it gives strong after taste. 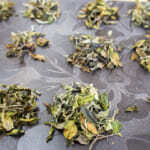 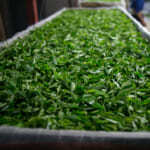 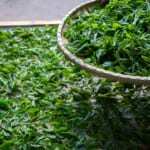 As for tea leaf plucked in summer and autumn, it gives very less body. 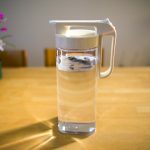 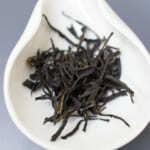 As a result, tea has less body and less after taste. 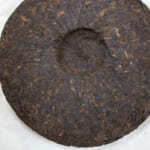 The raw pu-erh tea made of pure spring tea is very rare and limited in the market. 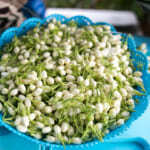 The price is higher, yet it is sold very fast.